Recent Arrival! Odometer is 14198 miles below market average! 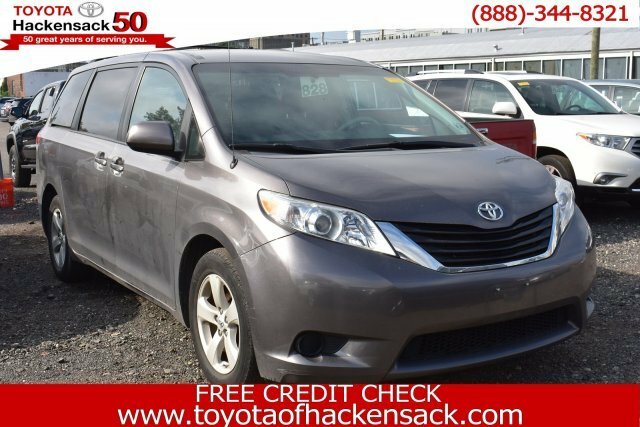 The 2014 Sienna remains essentially unchanged from last year.